Ellipsis Brewing had their grand opening near the Orlando International Airport on January 20th and will soon host a half birthday party to toast six successful months of operation. The company has become known in Central Florida for their New England style beers (a type of ale with hazy appearance, low bitterness, and juicy characteristics). 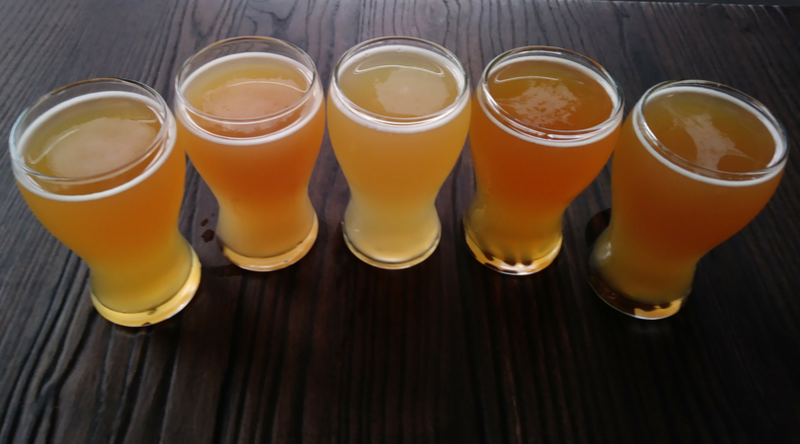 This week Ellipsis Brewing will release five New England IPAs from July 16th to July 20th. 5 Days of Haze starts this Monday and ends on Friday with a half birthday blow out. Friday's party will kick off at 1 PM with the tapping of By Your Powers Combined. 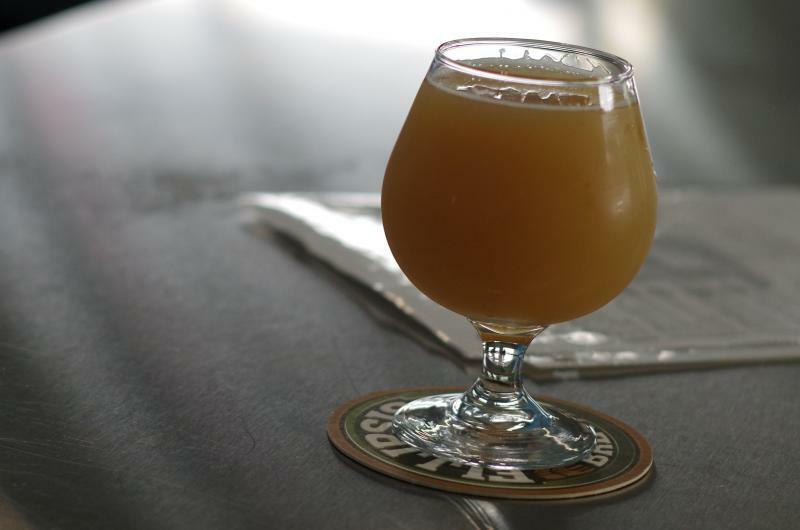 This double dry hopped beer is Ellipsis Brewing's highest-rated New England style ale. Adler's Burgers Food Truck & CayCakes Vegan Bakery will be in the house starting at 5 PM and suggested food + beer pairings will be available. 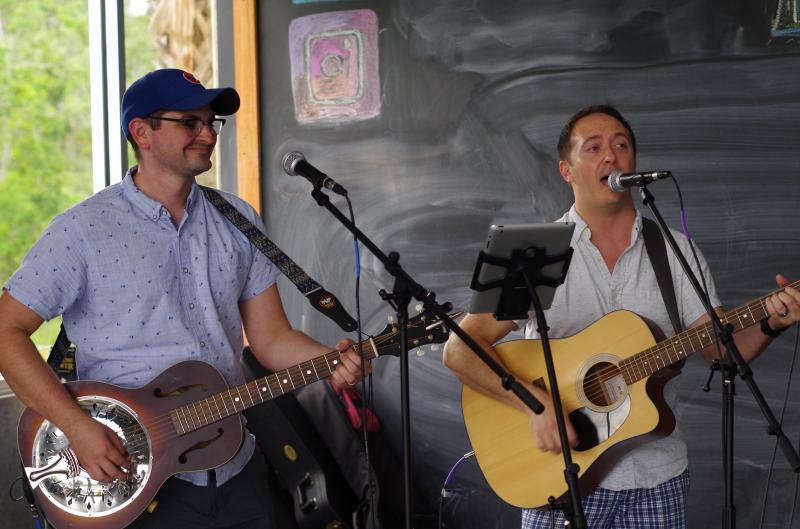 The night will also hold live music by the Toho Water Supply Band from 7-10P M.
Leading up to Friday's release the Central Florida microbrewery will tap four new brews. These beers are Ellipsis staples dry hopped with hop varieties used to craft By Your Powers Combined. BYPC contains Galaxy, Mosaic, El Dorado, Citra, and Amarillo hops. Monday's beer will be Pinks & Greens conditioned with Galaxy, Tuesday's brew will be Crypto Currency with Mosaic, Wednesday we'll see Milk District with El Dorado and Thursday Y Can't I BRU-1 will have been dry hopped with Citra. 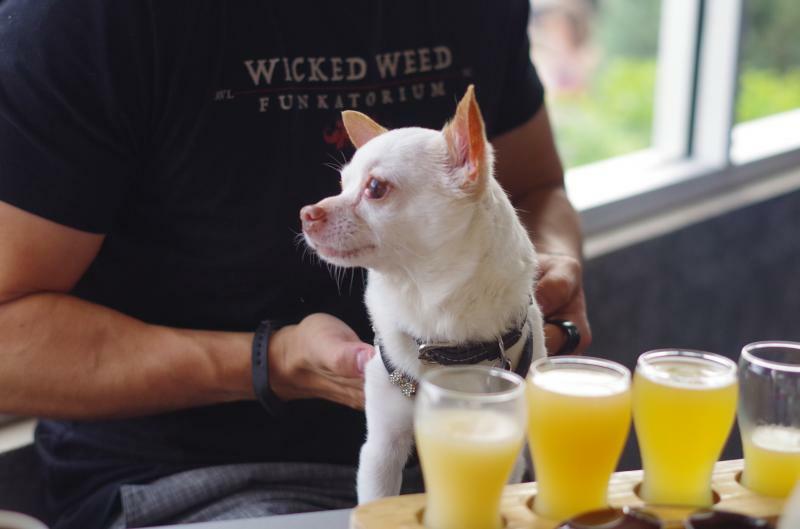 Ellipsis Brewing is a dog and family friendly brewery located off Semoran Boulevard close to the MCO airport. The locally owned and operated company is one of many great microbreweries in the Orlando beer scene. For more local beer events happening this month in Central Florida, check out this article.